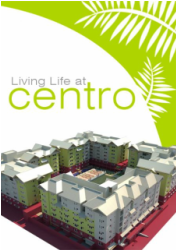 CENTROPOLIS COMMUNITIES is a low-rise and low-density CONDO-RESORT project in between Makati and Alabang.CENTROPOLIS was developed by TKRL Realty and Development Corporation, a member of Antel Group of Companies. The location of the project is in the center of the north and the south. The package of CENTROPOLIS consists of a Lifestyle Square, Resort Pool, Grand Lobby, and Urban Club. The unit owners are entitled FREE membership at the Urban Club. This is a very good option for a potential home or for investment. Centropolis is carefully situated to provide fast easy access to the city's business centers, while being secluded enough to provide the kind of privacy you demand for your family. It is located on Villongco corner Villasam streets in Sucat, Muntinlupa City near the South Bay Gardens Subdivision. With access to the South Superhighway, you're just ten minutes away to Alabang and about 20 minutes to Makati City. You're also just around the corner from Asian Hospital, De La Salle Zobel School, South Ridge and Woodrose School, Madrigal Business Park and the limitless entertainment, dining and shopping choices in thriving Festival Mall and Alabang Town Center. A distinctively cosmopolitan experience and highlighted by captivating Asian Contemporary architecture design, Centropolis Communities is a low-rise low-density resort residential condominium development consisting of four buildings on a one hectare land area and almost 50% of the property is converted into lifestyle amenities. 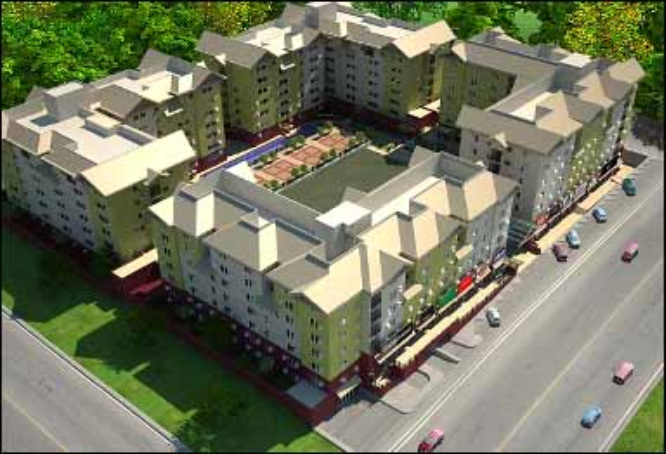 This self-contained community offers exciting leisure amenities and commercial retail for the entire family to enjoy. An ideal sanctuary to raise a family and entertain friends, where home, shopping, vacationing and convenience come in one unique package. A truly FIRST-CLASS HOME without the first-class price tag.